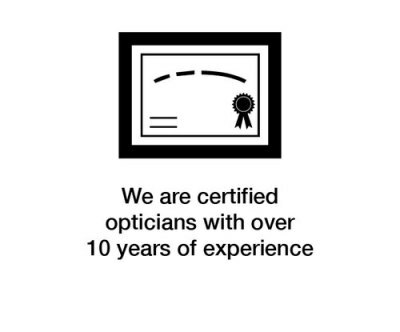 At Brighter Optical, we are certified opticians qualified to fill your prescription with any lens available in the industry today. We can recommend the best lenses to fit your unique lifestyle and needs. 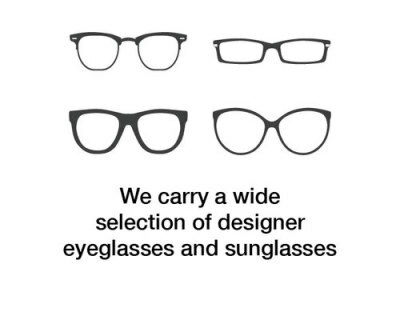 Brighter Optical is an independent optical shop in Pasadena California, offering fast service for most single vision prescriptions and unique popular designer frames. We take pride in delivering both quality and speed for our customers. 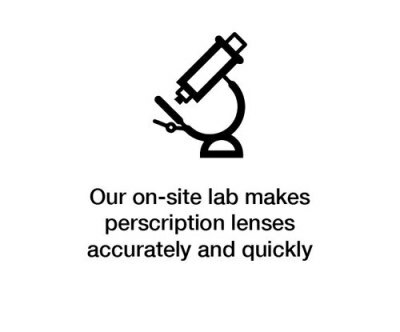 Our optical lab is located on the premise, enabling us to fill most prescriptions accurately and quickly on the same day. For more complicated prescriptions and upgraded lens options, such as bifocals, progressives, and transitions, the lenses will be ordered and ready within 3-5 business days.